Established in 1953, Miles & Miles is London's oldest independent car rental company offering the widest selection of vehicles to hire in the capital. Whether you require a standard car, executive car, cabriolet and convertible or 4x4 and SUV, we have a vehicle to suit all occasions. Our reputation has been built by consistently offering our customers a personal service and quality cars which are superbly presented. Whilst we have grown, certain qualities have remained constant; our total commitment to customer care and recognition that it is the small touches that make the big difference. 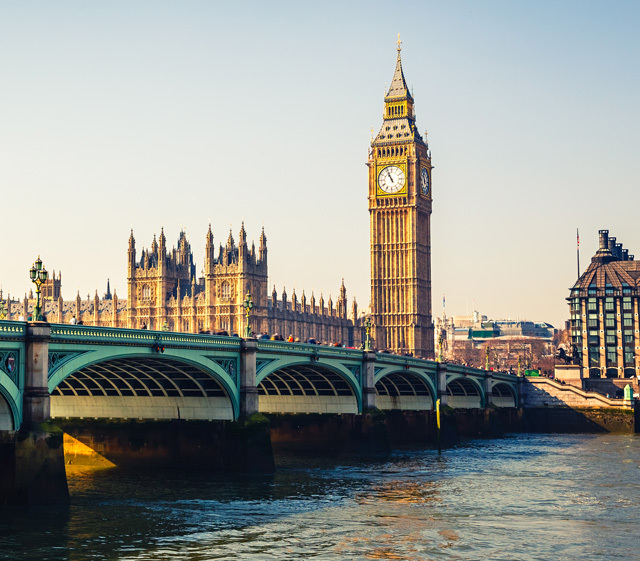 Our dedicated reservations office is based in South Kensington, London, from where our expert staff will be delighted to advise you on the most suitable car for your requirements. All cars are fitted with Satellite Navigation and are superbly presented. We have the most extensive self drive car rental fleet in London including Audi, BMW, Jaguar, Land Rover Range Rover, Mercedes and Volkswagen all chosen for their reputation and status. 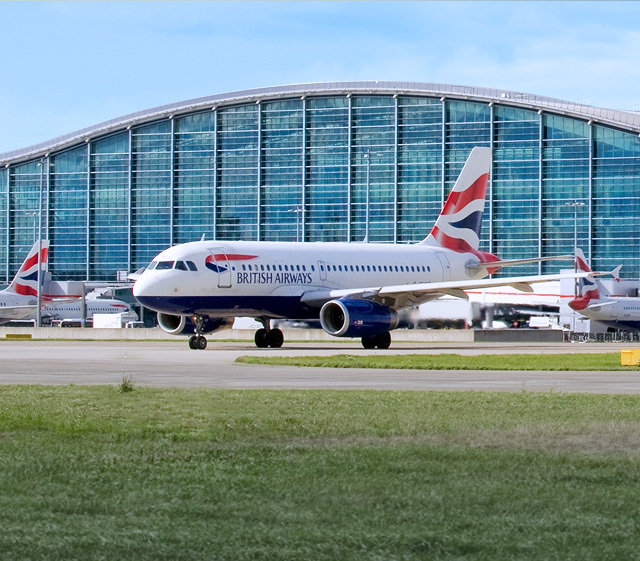 Although we are based in Central London, our cars may also be collected from London Heathrow, London City and London Gatwick Airport. We also offer a FREE delivery and collection service to all Central London hotels and Serviced Apartments and we can deliver cars outside of London for hires over 7 days duration. Please contact us with any queries either on-line or call us on 020 7591 0555 (within the UK) or + 44 (0) 20 7591 0555 (outside the UK). Aston Martin has been producing hand built and bespoke cars for almost a century. We offer a selection of BMW\'s to hire in the UK including the 5 Series Saloon/Sedan, 5 Series Touring and X5 4x4 Sports Utility Vehicle. Contact us and we’ll advise on the BMW that best suits your requirements. We offer the best choice of Jaguars to hire in the UK including the XE, XF, XJ saloons plus the F-Type Cabriolet & F-Type Coupe sports cars. Contact us and we’ll advise on the Jaguar that best suits your requirements. We offer a selection of Land Rovers to hire in the UK including the Discovery 4 and the Discovery Sport 4x4 Sports Utility Vehicles. Contact us and we’ll advise on the Land Rover that best suits your requirements. We offer an extensive range of Mercedes to hire in the UK including the C Class, E Class & S Class, SL & AMG sports cars, Viano MPV & M Class 4x4 SUV. Contact us and we’ll advise on the Audi that best suits your requirements. We offer a great selection of Porsche to hire in the UK including the iconic 911 & Targa sports cars and the Macan & Cayenne 4x4 Sports Utility Vehicles. Contact us and we’ll advise on the Audi that best suits your requirements. 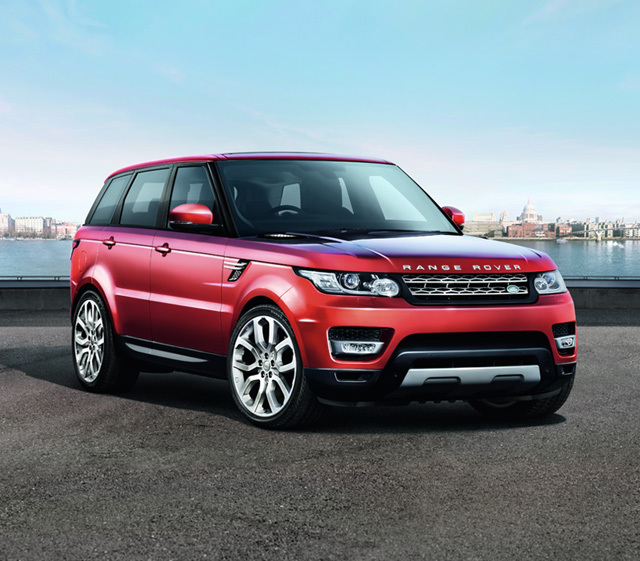 We offer a great choice of Range Rover cars for hire in the UK including the Evoque, Sport, Supercharged and Vogue 4x4 Sports Utility Vehicles. Contact us and we’ll advise on the Audi that best suits your requirements. We offer the Volkswagen Caravelle for hire in the UK. This executive MPV can comfortably transport seven people in style and take a significant amount of luggage along for the ride.